Do you love reading in free time? 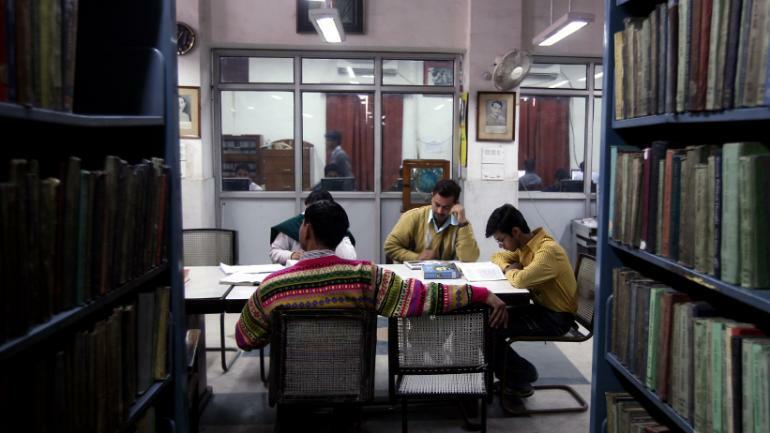 Then these libraries endowed with a study-friendly atmosphere away from home is all you need to get that special time with alone with your favourite book. Here are a few libraries you can check out in the city. 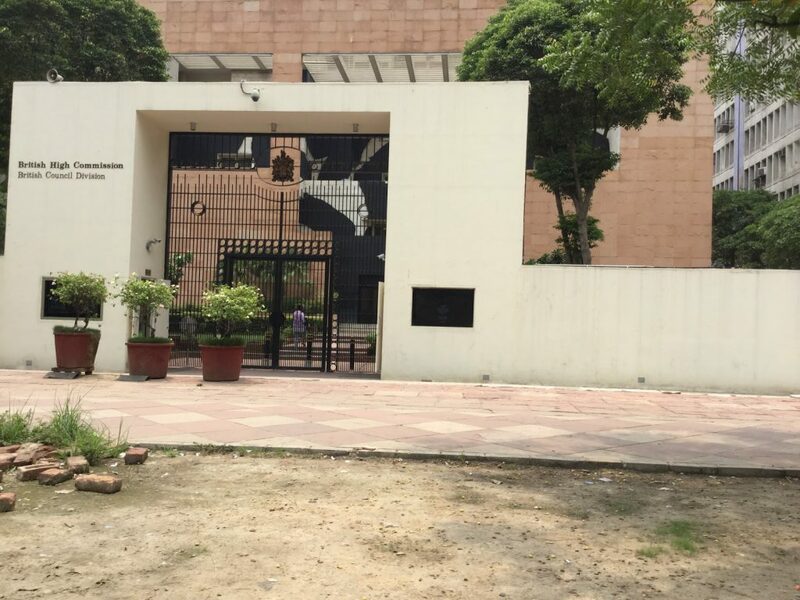 Managed by the Government Of India, Delhi Public Library is the probably the best public library in the National Capital. The library provides free internet access, a variety of books available for both reading and issuing. If you are someone who loves to read then this library is perfect for you. Located in Central Delhi, the British Council also hosts several events and workshops suitable for all the students out there! 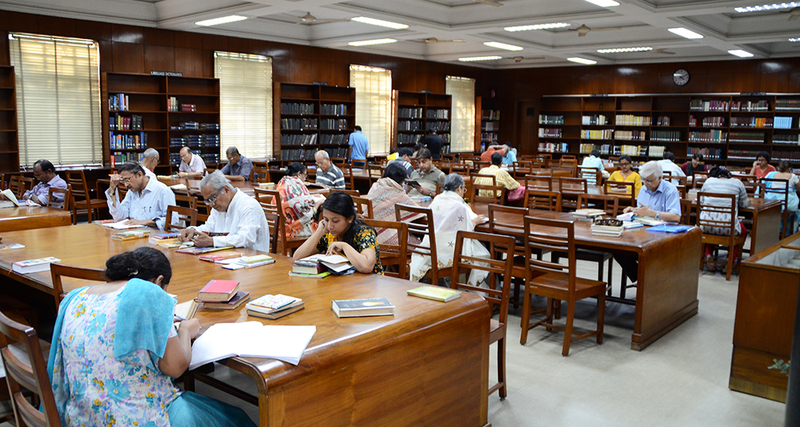 This library is all about Indian literature and is every Literature Lovers Paradise. 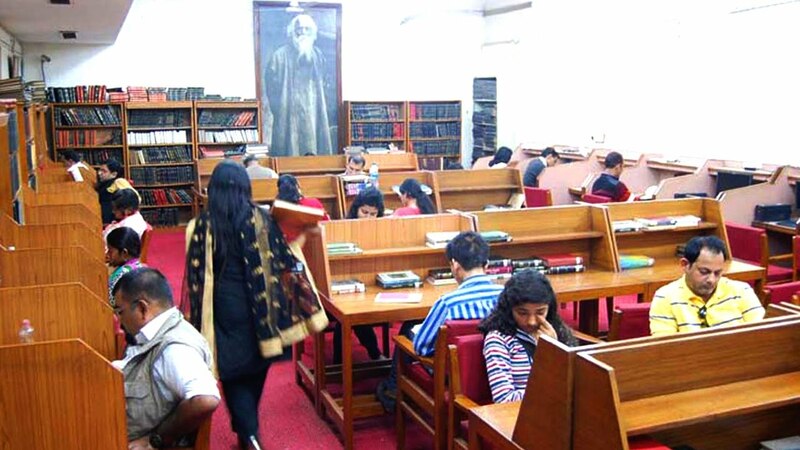 If you are someone who is a literature student or is looking for something as specific as Urdu, Hindi or Bangla literature, then no place like Sahitya Akademi in the entire city. This library is more of a fun library to be in. The American Library, under the supervision of the United States Embassy, is rich in American content and is also more eventful than any library in town. From DVD collections to arranging events like book launches and art workshops, this library is one of a kind. 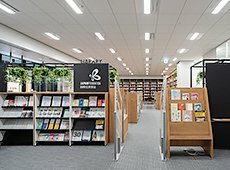 This library is country specific and provides a collection of Japanese literature and research material related to Japan and international cultural exchange. You are entitled to borrow, use available multimedia tools, and photocopy. Membership is open to all if you’re a Delhi/NCR resident.